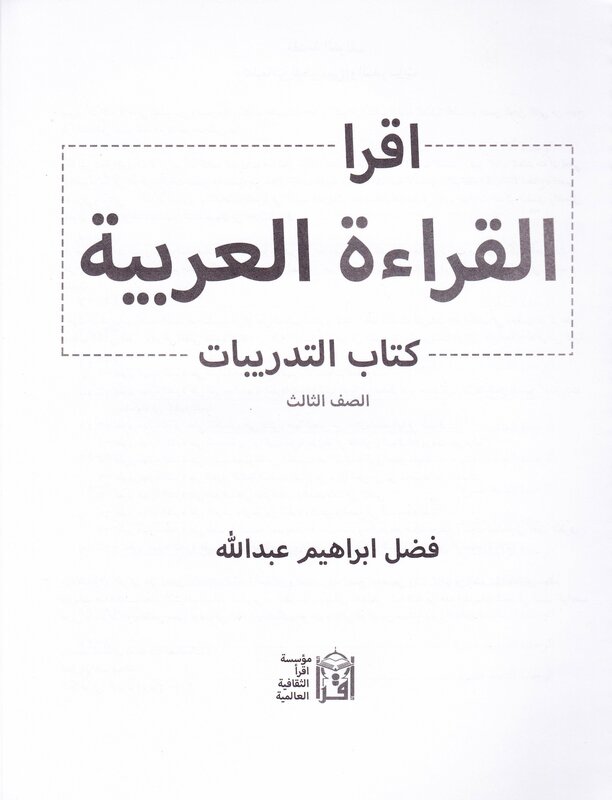 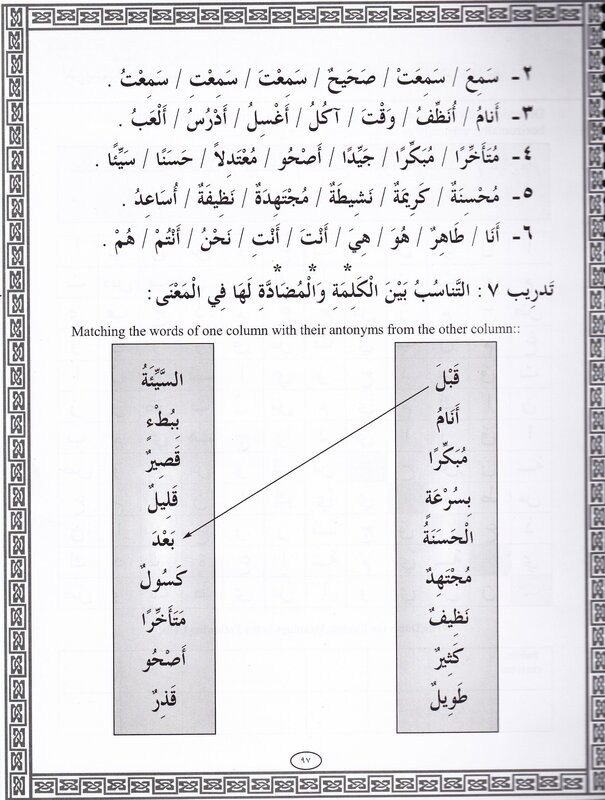 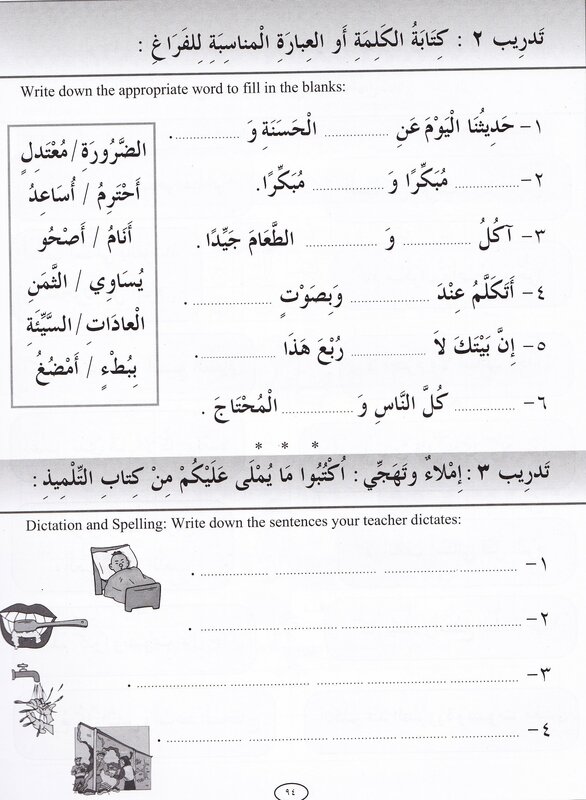 This workbook is designed to be a companion to the “new generation” textbook IQRA' Arabic Reader 3. 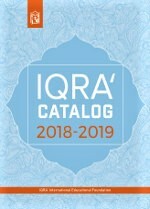 All IQRA’ workbooks must be considered an extension of its textbooks and an integral part of the instructional program, without which the learning process will be incomplete. 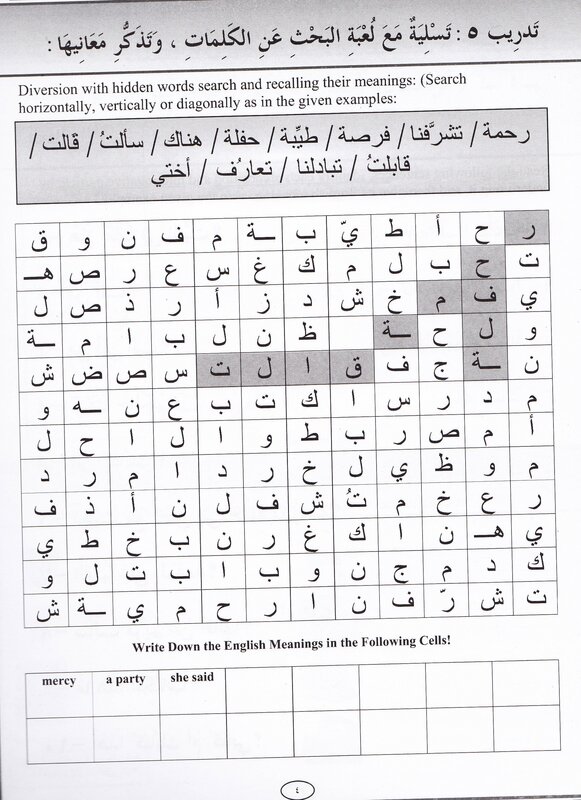 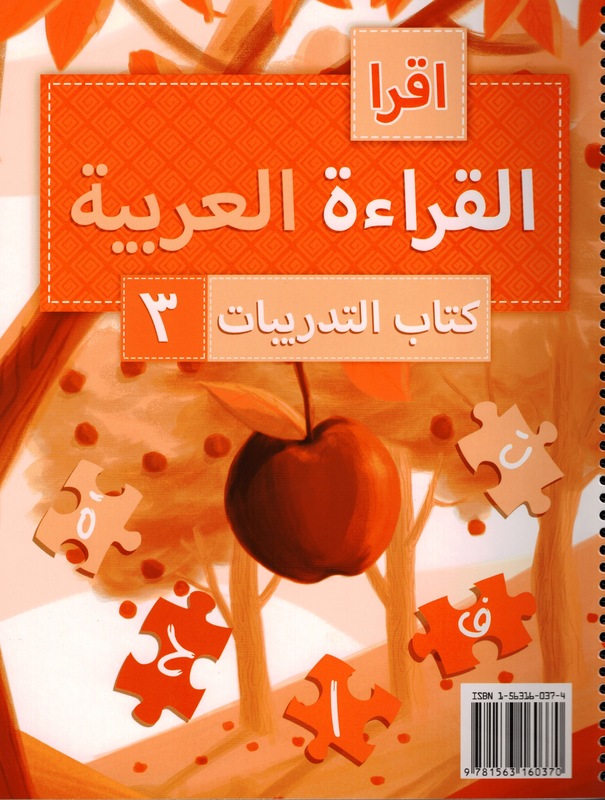 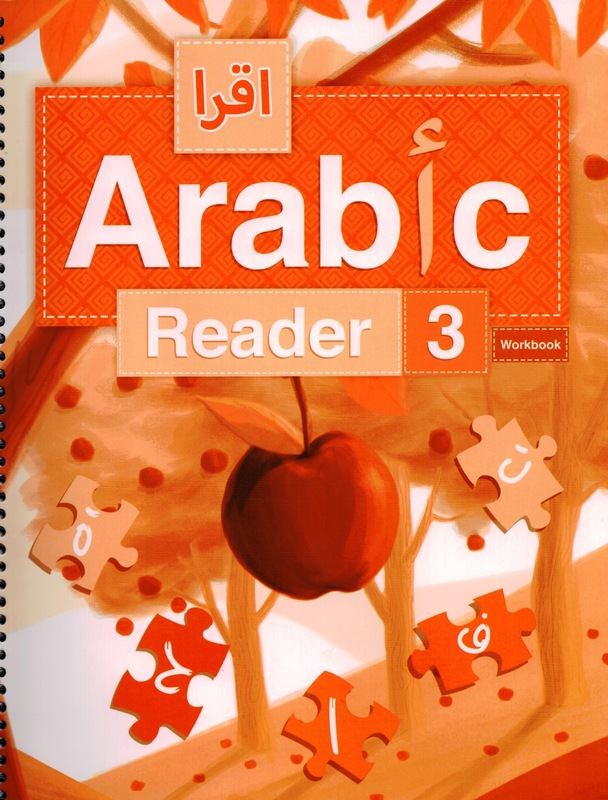 IQRA’ Arabic Reader 3 (Workbook) has been designed to be an exercise and activity book, which complements and reinforces what the student learns from the textbook.